Family home of the ancestors of Ulysses S Grant - 18th President of the United States of America. This cottage is the family home of the Simpsons, the ancestors of Ulysses Simpson Grant, General and 18th President of the United States of America. 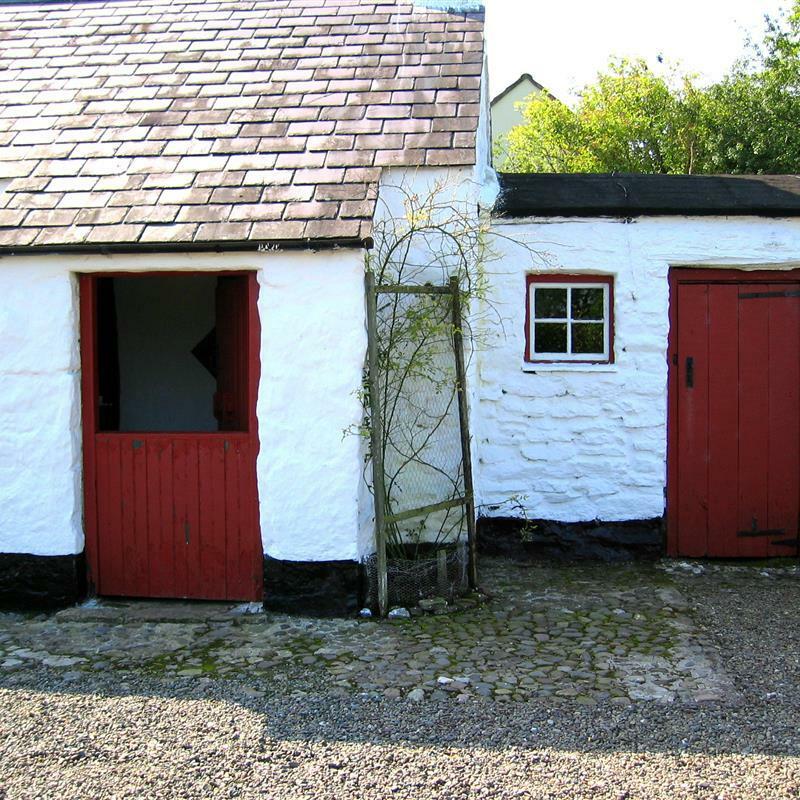 John Simpson was born here in 1738 and he lived in this small, whitewashed cottage until the age of 22, when he emigrated to the American Colonies.